Madrid is the hub of Spain. This modern capital — Europe's highest, at more than 2,000 feet — has a population of 3.2 million. Like its people, the city is relatively young. One hundred years ago, Madrid had only 400,000 residents — so the majority of today's Madrid is modern sprawl surrounding an intact, easy-to-navigate historic core. Once known mainly for its museums, palaces, and tapas bars, Madrid's cityscape is changing. To support its bids to host the 2012 and 2016 Olympics, the city began some massive urban-improvement projects. Although it lost both bids (to London and then Rio de Janeiro), the construction continues as if the city had won — residents love to see all the new squares, pedestrian streets, beltway tunnels, parks, and Metro stations popping up. Even after being passed over for soccer's 2018 World Cup, optimists are eyeing future Olympics bids, giving the city an excuse to keep up the construction. Madrid's ambitious plans brought about the creation of a wonderful pedestrian street crossing the city from the Prado Museum to the Royal Palace. 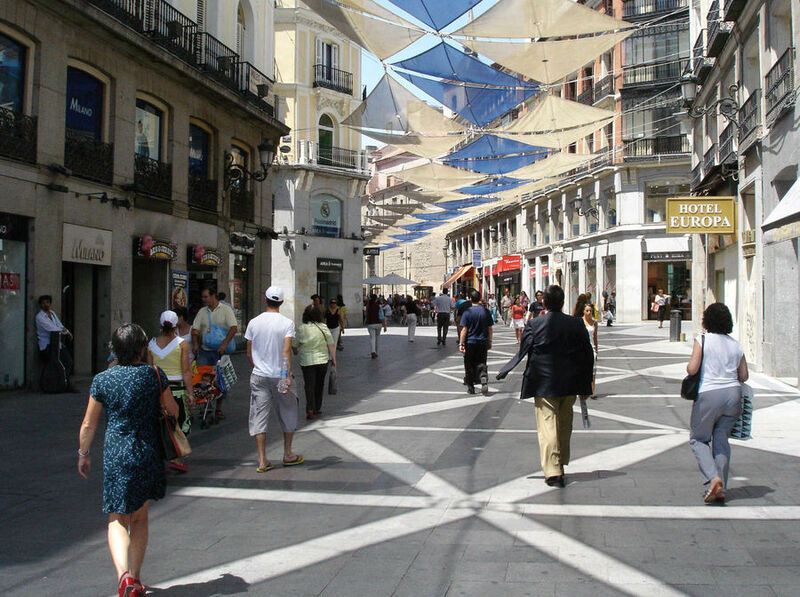 Strolling along Calle de las Huertas or the recently pedestrianized Calle del Arenal, you can see how the investment is turning ramshackle zones into trendy ones. By installing posts to keep cars off sidewalks, making the streets safer after dark, and restoring old buildings, Madrid is working hard to make itself more livable. Just walking these car-free streets seems to be the way the Madrileños spend their evenings. Anyone can join the paseo. Popular routes are along Calle de las Huertas and between Puerta del Sol, the main square, and Plaza Santa Ana. Even past midnight on a hot summer night, entire families with little kids are strolling, licking ice cream, greeting their neighbors, and enjoying little beers and tapas in a series of bars. A favorite local snack is sautéed pig's ears, and some bars specialize in just that. Spain has a reputation for partying very late, not ending until offices open in the morning. If you're people-watching early in the morning, it's actually hard to know who is finishing their day and who's just starting it. Even if you're not a party animal after midnight, make a point to be out with the happy masses, luxuriating in the cool evening air. One reason people stay out late, especially in summer, is to escape the heat of the day. I often think people who talk about the weather and traffic have nothing else of greater interest on their minds. But here, in the lofty and over-heated interior of Spain, even people with plenty to say talk about the weather these days. The last time I was here in summer, I caught myself assessing restaurants by the quality of their air-conditioning. I saw poor locals, refugees from the heat, lying like lizards in the shade. 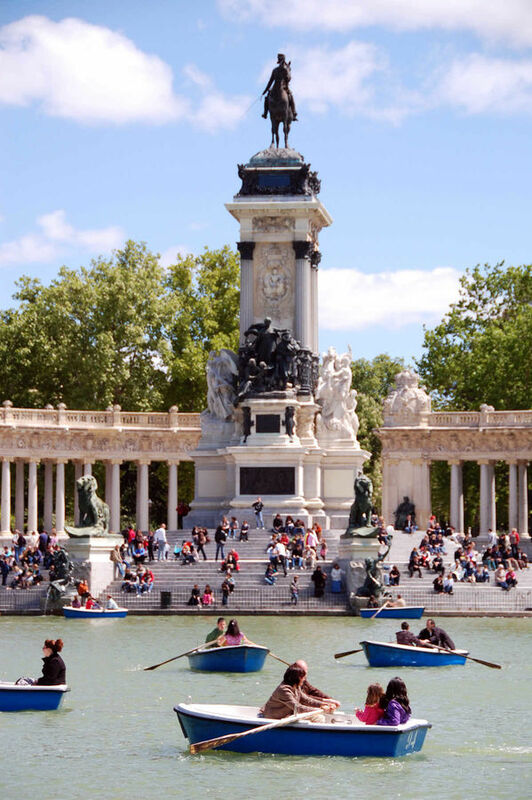 When it's sizzling, Madrileños head to Retiro Park to take a shady siesta in a 300-acre green-and-breezy escape. It's a place where you can hopscotch through a mosaic of lovers, families, skateboarders, expert bench-sitters, and pets walking their masters. Once the private domain of royalty, this majestic park has been a favorite of Madrid's commoners since King Charles III decided to share it with his subjects in the late 18th century. In its center is a big lake (El Estanque), where you can rent a rowboat. At midday on Saturday and Sunday, the area around the lake becomes a street carnival, with jugglers, puppeteers, and lots of local color. Another green oasis is the Royal Botanical Garden (Real Jardín Botánico), just south of the Prado. 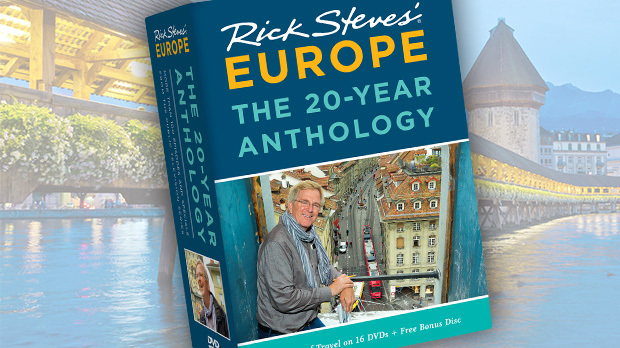 Here you can take a lush and fragrant break in a sculpted setting, wandering among trees from around the world. It's actually more than a park — it's a museum of plants. For great views and an ancient temple, head to the Parque de la Montaña. In 1968, the Egyptian government was grateful for Spain's help in rescuing monuments threatened by rising waters above the Aswan Dam, so it gave its Temple de Debod to Madrid. Consequently, Madrid is the only place I can think of in Europe where you can actually wander through an intact original Egyptian temple — complete with fine carved reliefs from 200 B.C. It's in a romantic park that locals love for its memorable panoramas — especially at sunset. Throughout Europe, energetic governments are renewing green space and turning formerly car-congested wastelands into public spaces. 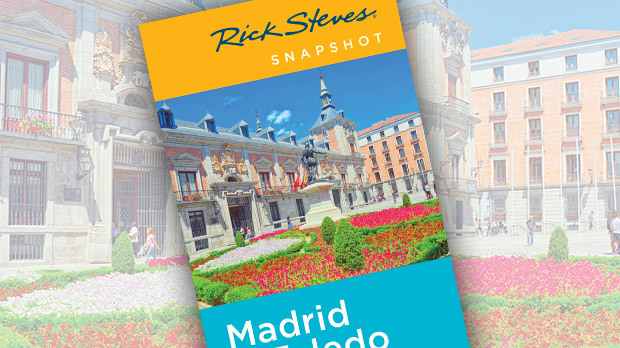 To experience today's Madrid, take time away from indoor attractions and relish the exterior of this livable city.